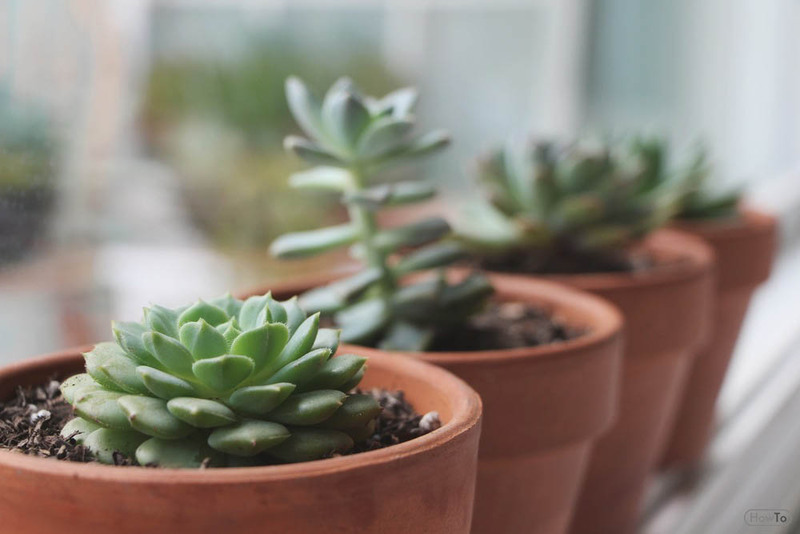 Succulent plants need some care so that they can survive the indoors since they can retain water in their plant parts and can survive even in arid conditions. Although these ornamental plants are easy to care for, they must e properly potted and taken care of. As soon as you buy your succulents, give them some shade for the first week of being planted to let it undergo a healthy transition. 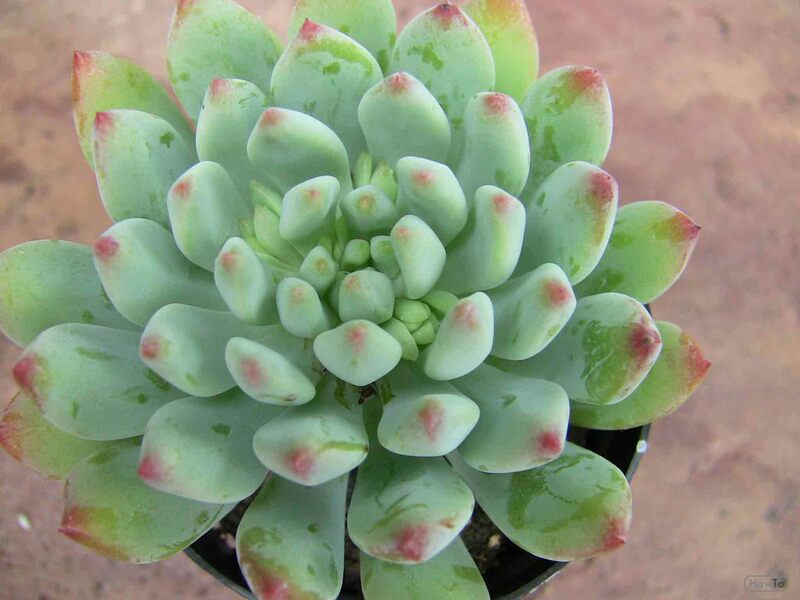 The color of your succulent will depend on the zone that you live in. They change their color with each season and each type has the colorful time of the year. 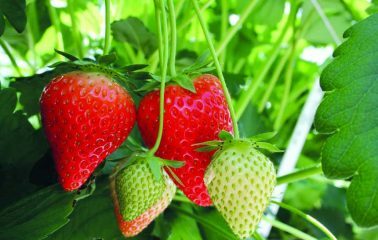 If bought in early spring, the plants may look duller and drier, but don’t worry. They will brighten up when kept in sunlight. It is usual for weeds to pop up with your succulents. Keep plucking them out from the roots every time you spot one. 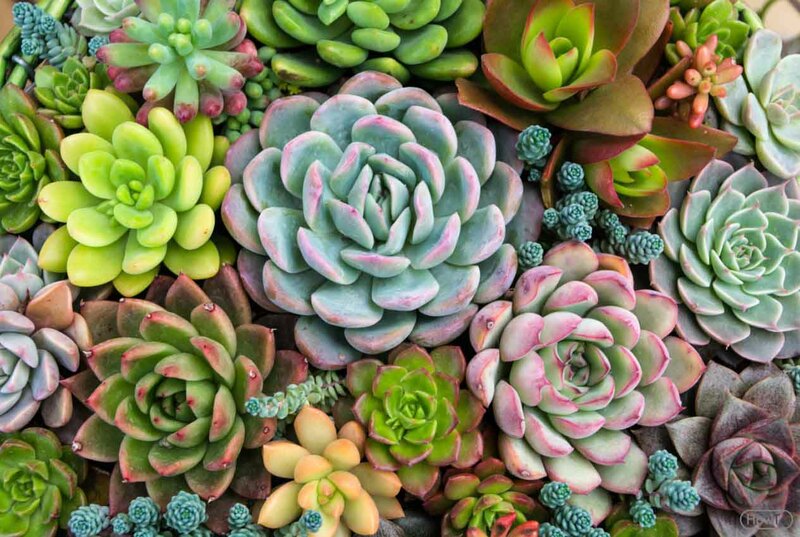 Most of the succulents require at least 12 or 24 hours of the light from the sun for better growth. But if you live in an extremely hot area, the shade of the afternoon is recommended. These grow better if they are rooted in areas that receive about half to a full day of sunlight. 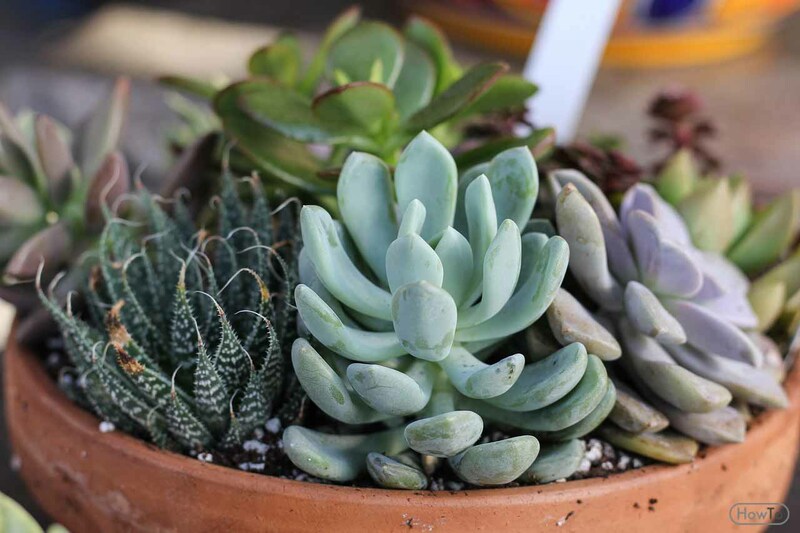 When the succulents are removed from pots to the ground, make sure that you plant them where the soil level is in the same depth as before. It is recommended that you spread a layer of pea gravel or pebbles over the soil around the plant. This looks very decorative while benefitting your succulents. 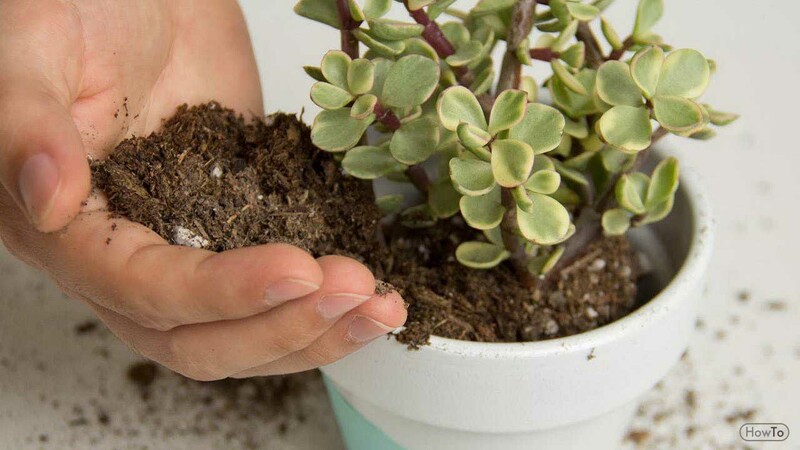 The soil in which your succulents are planted should have good drainage. Do not plant them in a low spot where the soil will remain. If it is planted in a container, you can use cactus soil, gravel, and incorporate sand or volcanic rock for better drainage. 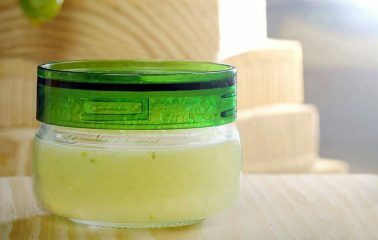 Make sure the container has a drainage hole. If it doesn’t, keep a crushed rock on the bottom of the container before planting your succulents. 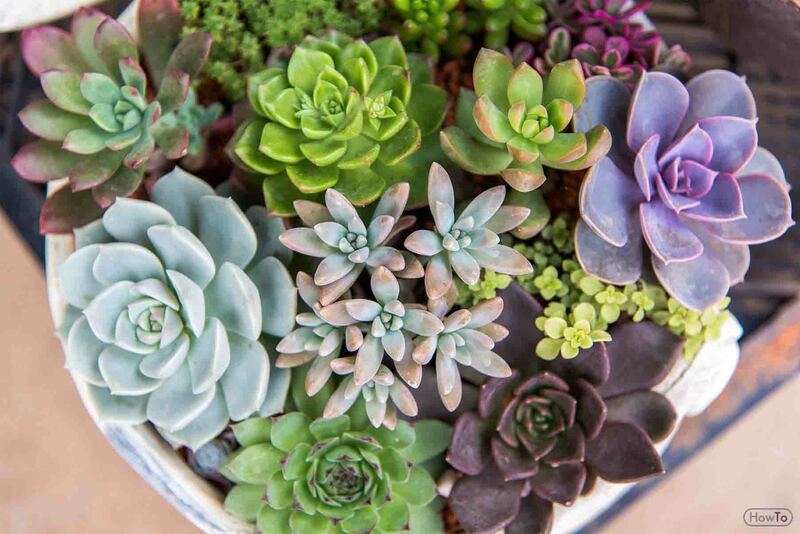 Once your succulents are planted, water them well. 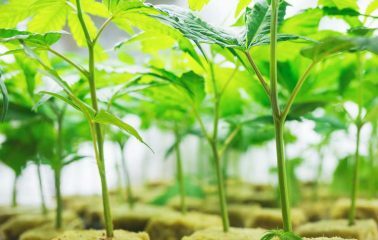 Make sure that the soil is dry between the watering sessions. 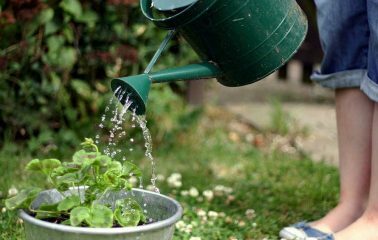 Although they don’t need water like other plants, whenever you water them, water them thoroughly. And remember that succulents do not like having wet feet. As stated earlier, these types of plants require meager amounts of fertilizers. 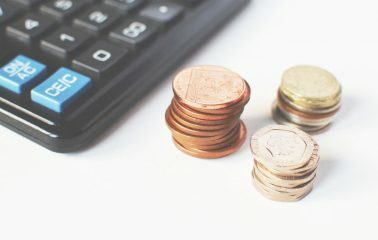 You may put water with some kind of a balance for one time in a month and they will grow efficiently. 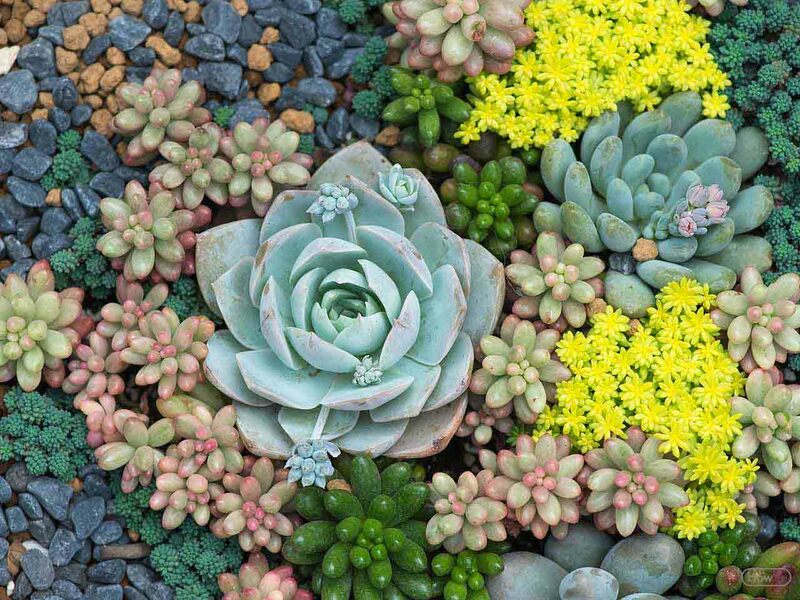 Different succulents have different bloom times and different colors for their flowers. Their colors can vary from red, yellow and pink. If your succulent is a sempervivum, you will have to wait for two or three years to watch them flowering. Usually, a flower stalk with a cluster of flowers at the end grows from the center of the main rosette. Twist and remove the stalk once the flower dies. New offsets will start growing on the main rosette. Succulent plants have different requirements in winter conditions. If your area is going to be frozen for a reasonably long period of time, your succulents may need some winter protection. 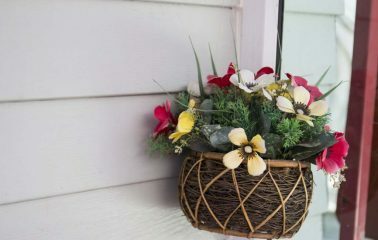 You can either bring them indoors and keep them near a sunny window or cover them with a Styrofoam cooler. Use a heavy rock to hold the cooler down. Snow can be a good natural cooler as well. Hence the plants in the garden will not require any winter cover since the snow will form a natural cooler. So these were the tips to care for the succulent plants, make sure to follow them.